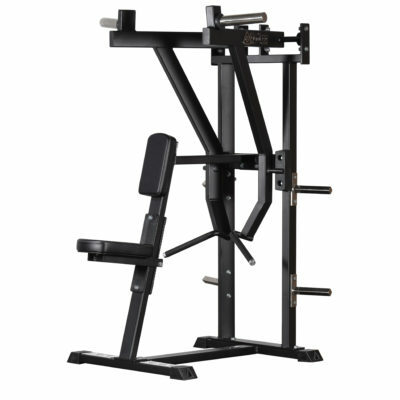 Gymlecos popular and well known Belt Squat machine. 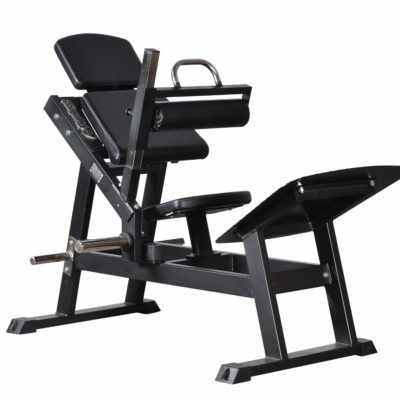 This gluteus machine is not only efficient but also ergonomic for the lumbar spine. The ergonomic movement along with the belt means that the back is not loaded. The machine has a wooden footplate. 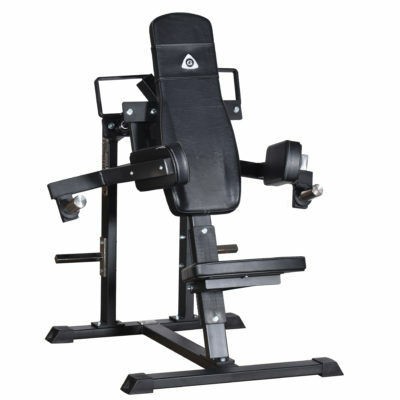 Easy to unlock and lock the weight by pulling or pushing the handle towards you. 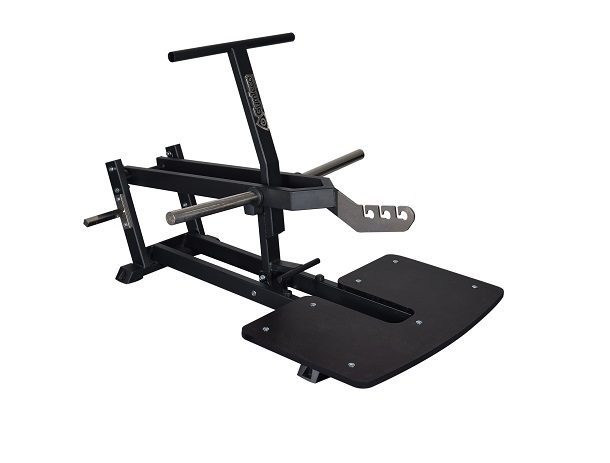 Possible to use tha handle as support through the exercise.